"Majoris EP" by Raxon releasing February 10th - Release By Ellum - Track? !D. 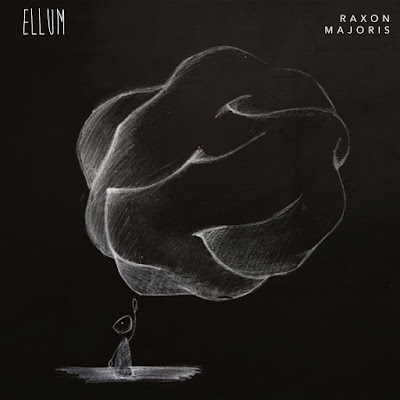 Preview Clips of ELL038 - "Majoris EP" by Raxon releasing February 10th - vinyl & digital!